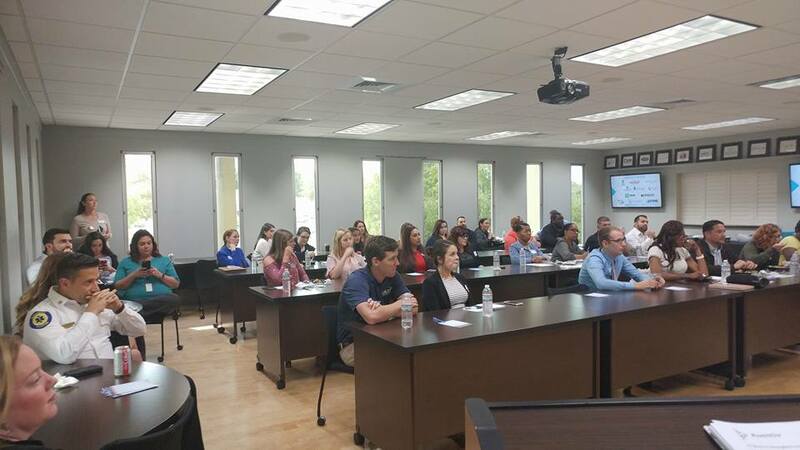 The Ocala/Marion County Chamber & Economic Partnership's (CEP) Leadership programs are designed to nurture and engage the leadership skills of potential and current leaders by providing an atmosphere that stimulates and fosters diverse viewpoints, resulting in innovative answers to the critical questions facing our community. 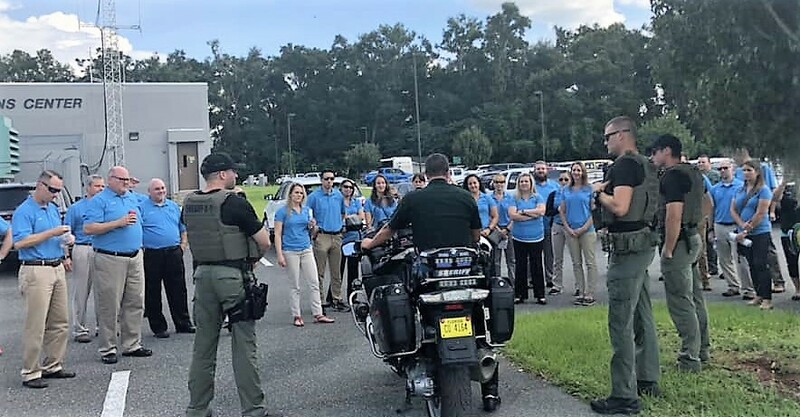 By taking an intensive look into the issues affecting Ocala and Marion County, our leadership programs prepare and motivate participants to provide quality, dynamic leadership within our community. Leadership Ocala/Marion (LOM) is designed to engage, develop, and inspire emerging leaders in our community. LOM seeks to prepare, involve and sustain leaders from diverse backgrounds who are committed and competent to address community challenges and improve the business climate, economy and quality of life in Ocala and Marion County. Leadership Ocala/Marion is a nine-month program which runs from September through May. Participants are selected each spring through an application process based upon their past involvement in the community and their ability to set and achieve high personal goals. New classes embark each year on a journey to understand the inner-workings of our area, including economic development, quality of life, human services, government, justice, agriculture and education. Since the program began in 1987, there have been over 825 participants. Leadership Ocala/Marion graduates have served in key leadership positions within their businesses and organizations. Alumni are community-minded individuals; employed by large corporations, small non-profit organizations, cultural institutions, and everything in between. 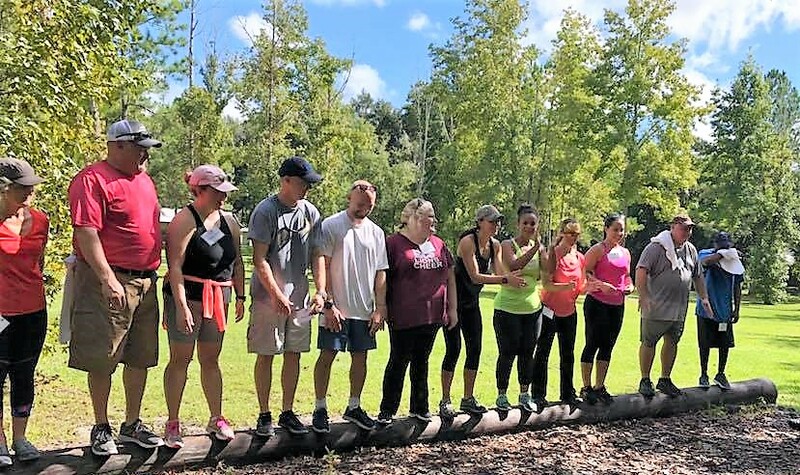 Graduates of the Leadership Ocala/Marion program refer to it as one of the most rewarding and meaningful experiences of their adult careers and lives. Though the program is designed as a community training and leadership program, alumni regularly attest to the fact that the Leadership experience has a significant positive impact on their careers and personal lives as well. The Leadership Ocala Marion Youth (LOMY) program is for students entering their junior year of high school and is modeled after the adult Leadership Ocala Marion program. This nine- month program seeks to develop young individuals to be the next generation of community leaders; preparing them for constructive and responsible involvement in community affairs, while also thinking seriously about career pathways in Ocala and Marion County. Graduates of Leadership Ocala Marion (LOM) and Leadership Ocala Marion Youth (LOMY) continue to build alliances, foster goodwill and civic trusteeship that strengthen Ocala and Marion County. 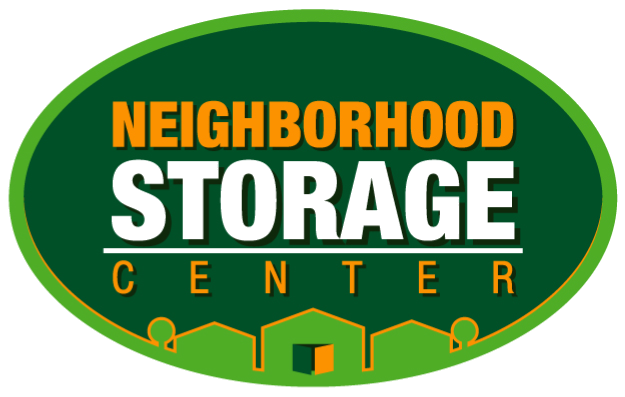 Through their participation in nonprofit organizations, local government boards and our schools they continue to help our community move forward and enhance relations with other like-minded, influential community leaders. If you are an alumnus of the LOM or LOMY programs and would like to update your information on the Leadership Ocala Marion Alumni roster, please compete the LOMA Contact Form. For more information, please contact Andrea Bailey. If you are a past graduate of one of our leadership programs and interested in serving on the LOM Board of Regent? Click here to fill out an application! 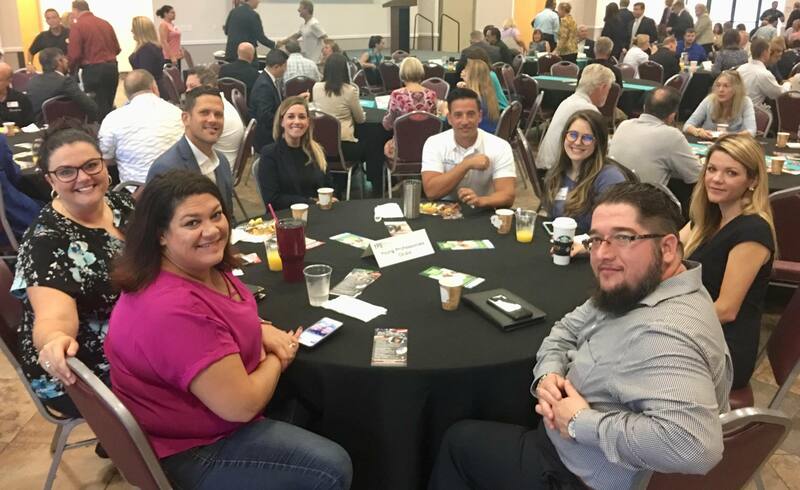 The mission of YPO is to provide young professionals of Ocala/Marion County with a forum for influence to greater understand community issues, develop leadership skills, give back to the community and promote the growth of Ocala and all of Marion County. 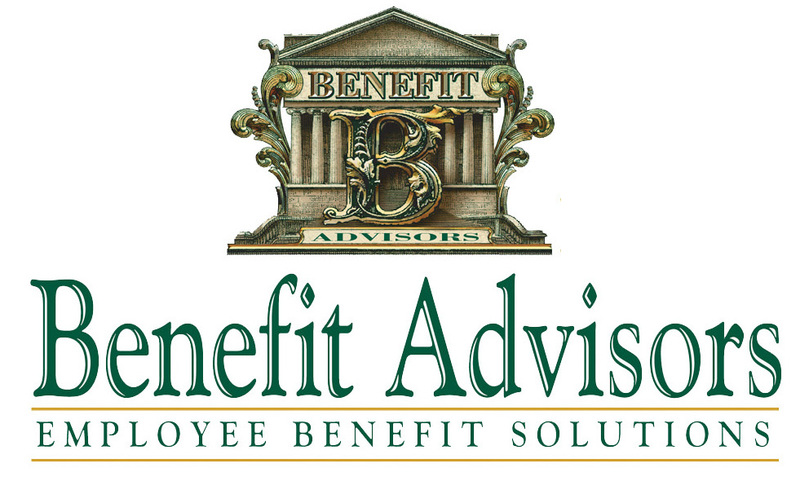 To join this dynamic organization for young professionals, please fill out the application. Young Professionals Ocala is the group for young professionals in Marion County. YPO is dedicated to making the community a better place to live by connecting, engaging and empowering each other both personally and professionally. 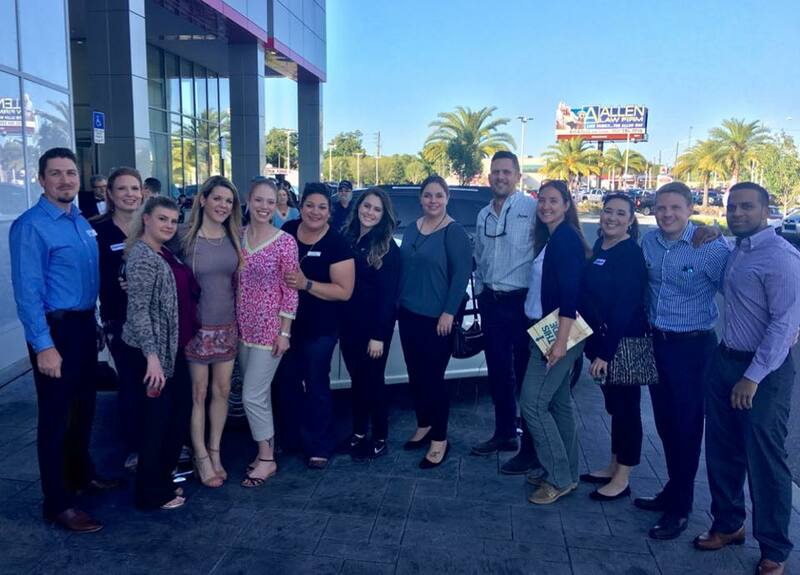 From Networking and Professional Development to Community Service, YPO meets the needs of young professionals throughout the community. Networking is more than exchanging a card when you join YPO. Our events allow members to create meaningful professional and social connections that expand their resources in our growing community. Our Evening Social events offer a casual atmosphere for members to network and make new acquaintances. As young professionals, it is important to have a diverse and continuously growing toolbox of professional skills. Through events such as our Leaders' Lunches, YPO Excursions, and C-Suite Perspectives, there are several opportunities to expand not only your personal skill set, but increase your knowledge of local businesses and issues and to connect with senior level professionals. Giving back to our Marion County is a major goal of YPO. With a diverse list of community service activities to choose from, members are able to find a cause that is tailored to fit their personal passions. YPO offers planned, group community service opportunities as well as ongoing opportunities to choose at leisure. YPO offers a variety of areas you can join to be a leader among leaders. Join a committee today for your chance to strengthen as an individual. If you are interested in joining a committee email Andrea Bailey.